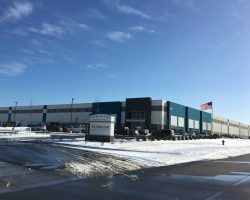 Clearwater Creek Distribution Center is a Class A distribution center built in 2017 and comprising 402,522 square feet of leasable area. 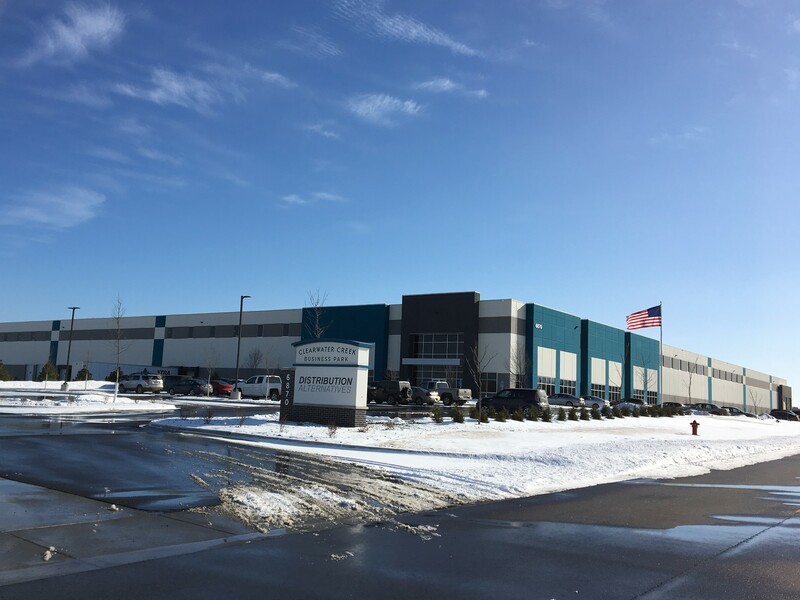 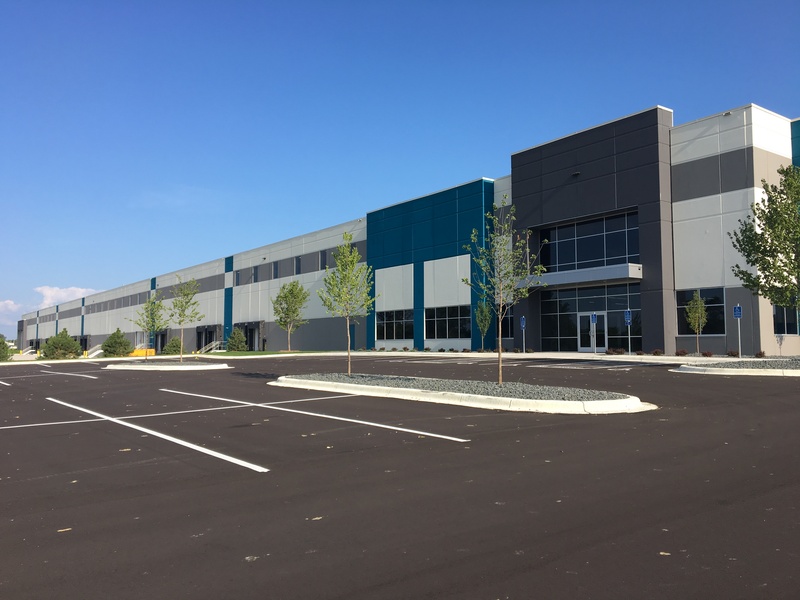 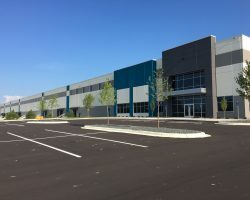 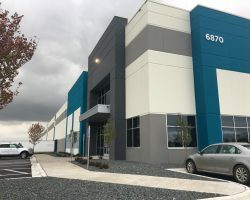 Located in a strong industrial market, the property has high highway visibility and strategic logistics connectivity. 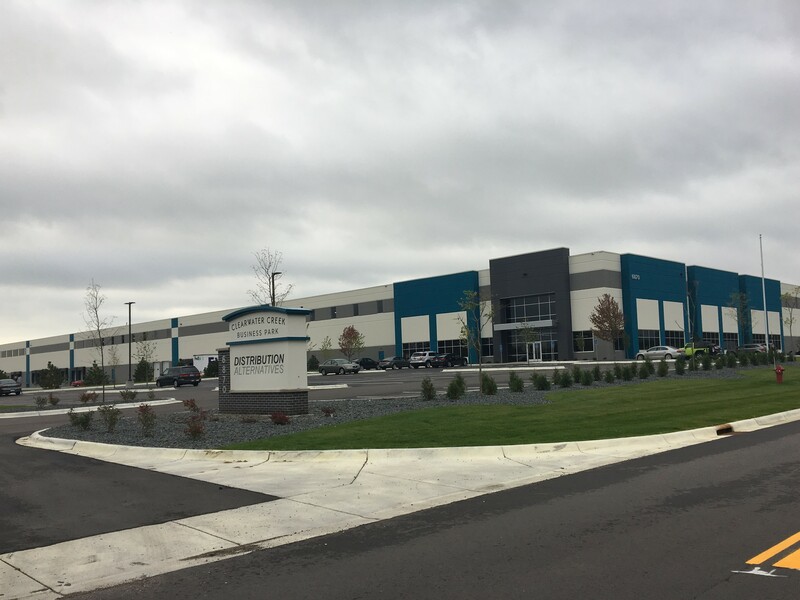 Clearwater Creek Distribution Center is 100% leased to Distribution Alternatives, Inc. pursuant to a long-term lease expiring in 2032.